New store alert! Maker-centric website The Hand & Eye, which features craftsmen and designers, just launched a web store. There are only a few products to date (more coming soon), but they are absolutely worth taking note of. 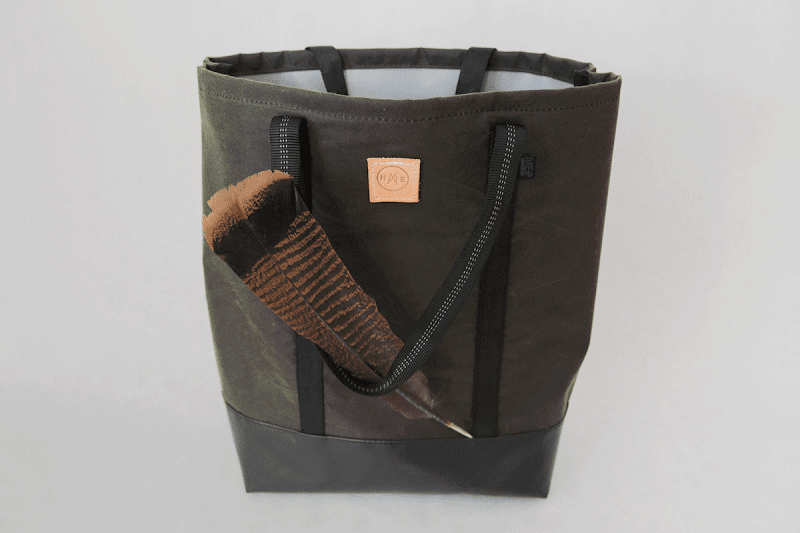 Their collaboration tote with Brooklyn-based Mer Bags made from waxed canvas and lined with American truck tarp vinyl looks ideal for all seasons—but hello, perfect Fall bag! 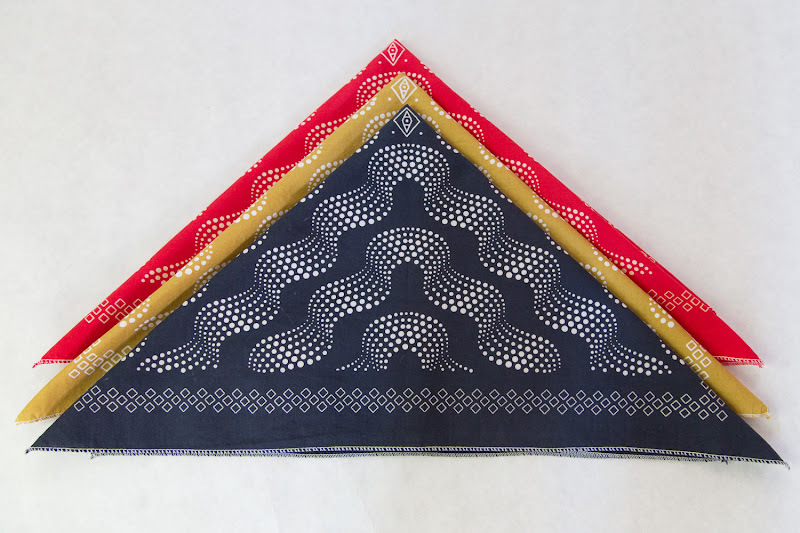 And their American-made bandanas, designed by Elsa Jenna and printed by Man vs Ink, are prettttty pretty great too. Looking forward to watching The Hand & Eye grow, they've obviously got a great eye and able hands to make things. These bandanas make me want to be a regular bandana wearer. So beautiful! It's going to hurt knowing my husband will blow his nose into that beautiful bandanna, but his birthday is coming up and he deserves nice things too. It helps a little knowing that I bought the tote for me. Sport bags for women - Designer tennis bags sale online for women. Find the most stylish tennis bags for sale at Court Couture Tennis.